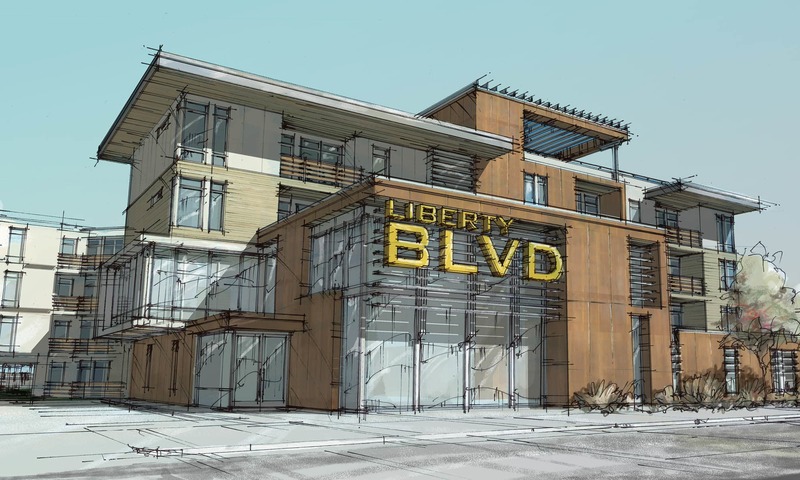 Enjoy the ultimate urban living experience at Liberty Blvd. 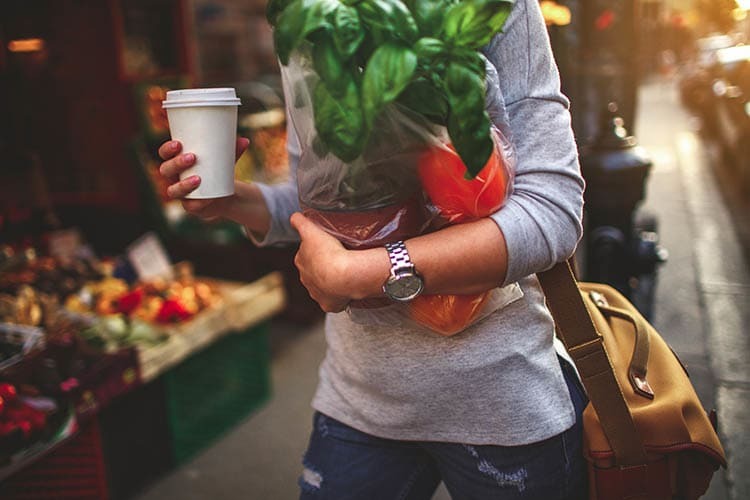 With one of the most walkable addresses in the city, you’re minutes away from grocery stores, shopping, restaurants, and unparalleled entertainment on the east side of downtown Salt Lake City. 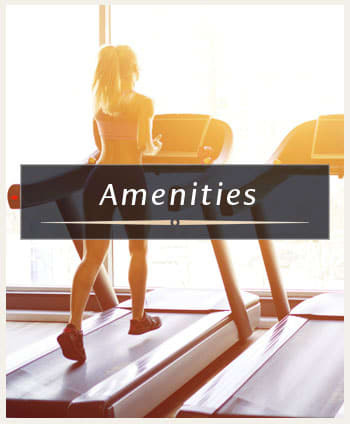 Our superior studio, one, and two bedroom apartment homes feature refined interiors in a planned community full of the amenities you’d expect from a luxury apartment. 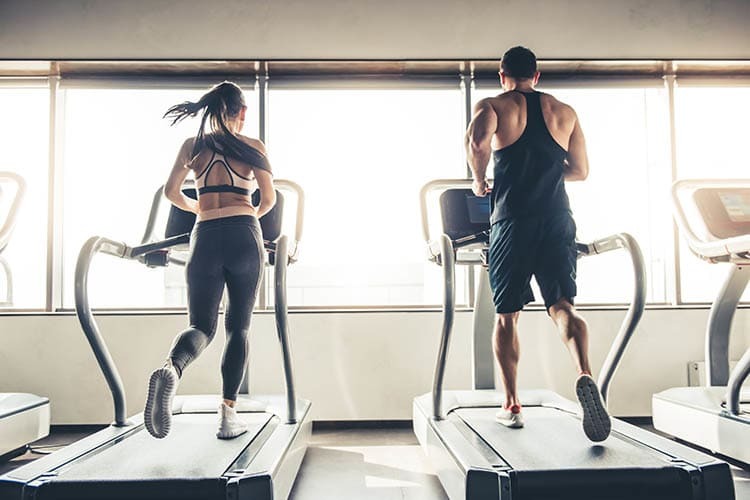 Consider your new home at Liberty Blvd an urban high-rise retreat in the heart of the city, complete with rooftop terrace, resort-style swimming pool, and fitness center. If you’re looking for the best of Salt Lake City, UT, you’ll find it here. Experience the best in upscale, modern apartment living at Liberty Blvd, with deluxe studio, 1 & 2 homes in near downtown Salt Lake City. 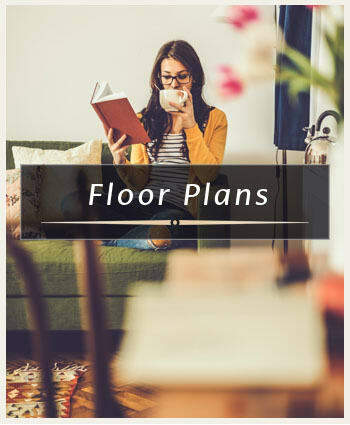 Our unique floor plans offer you numerous options to select the layout and amenities that suit your lifestyle. 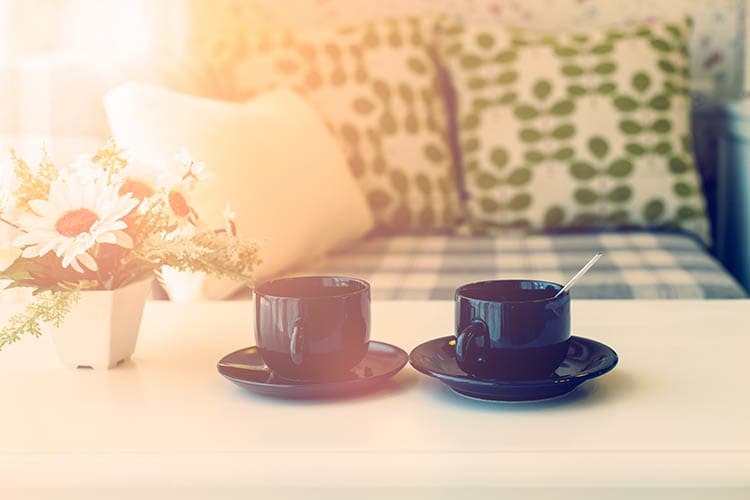 Whether you’re looking for a designer kitchen, abundant storage, or everyday conveniences like central air conditioning and an in-home washer and dryer, we’ve included it all for you. 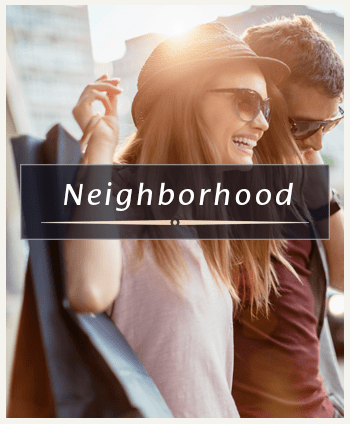 Our central location is second-to-none and puts you within walking or biking distance of all of the urban amenities that our thriving city has to offer. With several TRAX stations nearby, it’s easy to get around by light rail, as well. When you need to get out of the city, our proximity to I-15 makes it easy to get around the Salt Lake Valley and to the Wasatch Mountains. From stocking up on groceries at one of the many stores nearby to trying out new cuisine, we are steps away from a food lover’s paradise. Trolley Square, Trader Joe’s, and Whole Foods are across the street, and Sprout’s and Smith’s are just a block away. Easy access to TRAX puts you minutes from The University of Utah and Rice-Eccles Stadium. Experience Salt Lake City's premier apartment community. There is no substitute for a conscientious and caring attitude, and this is the hallmark of Cowboy Properties.  With decades of experience we have refined the practice of property management with a commitment to your experience as a resident at Liberty Blvd. Jasmine, resident of four months – “Liberty BLVD is a great place to live. The location is great, the amenities are nice and the staff is helpful."